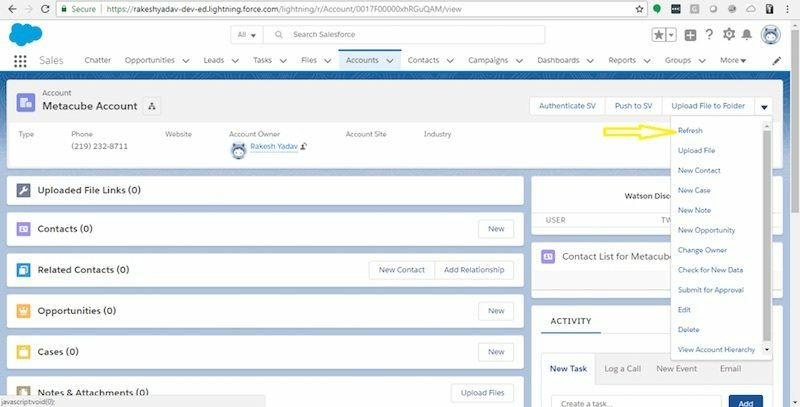 Strong integrations between your apps is the most powerful way to create a streamlined workflow for your business. 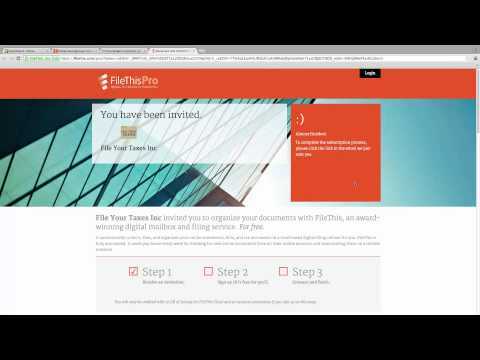 SmartVault integrates with the apps below to help you speed up and simplify your workflow. Don't see the app you're looking for? Let us know what apps you want to see SmartVault inside. You can join SmartVault as an integration partner and deliver custom integrations for products in your area. Open a free trial account and we'll be in touch to help you get up and running. 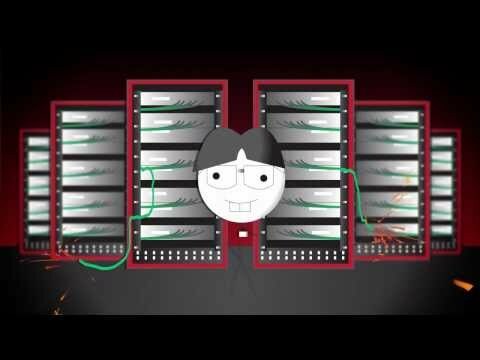 Book a 15-minute demo to see exactly how SmartVault can work for your business. 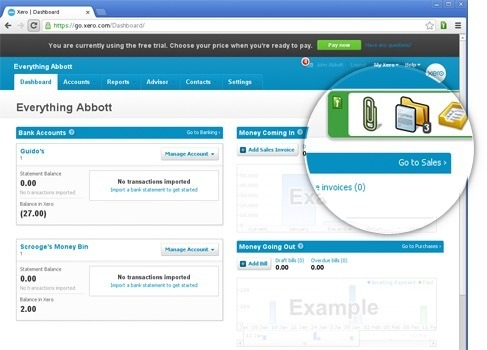 Scan and attach source documents to any entry in QuickBooks with the SmartVault Toolbar. 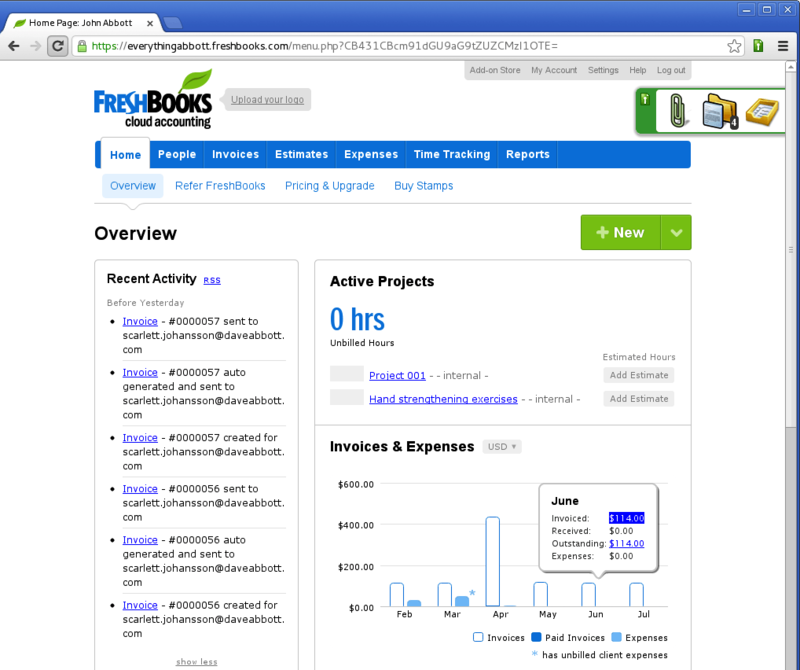 FreshBooks is cloud accounting that's always available, and always easy to use. 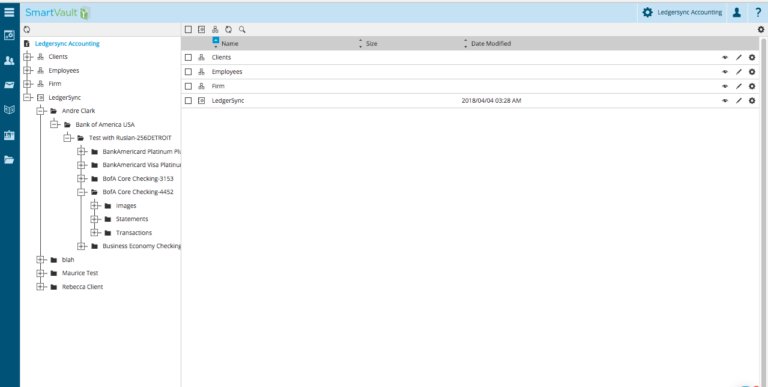 SmartVault offers a unique Toolbar plug-in for Xero, so you can seamlessly scan, attach, and access documents right from inside the Xero web app. The only built-in document management for Lacerte. 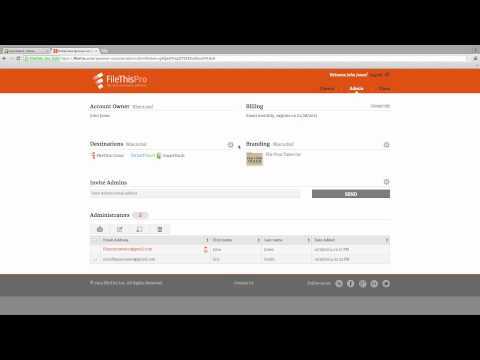 Print and securely share returns with an integrated client portal - all in one click. The only built-in document management for ProSeries. Print and securely share returns with an integrated client portal - all in one easy step. Print files from Drake into SmartVault for easy, one-step document management and secure file sharing. 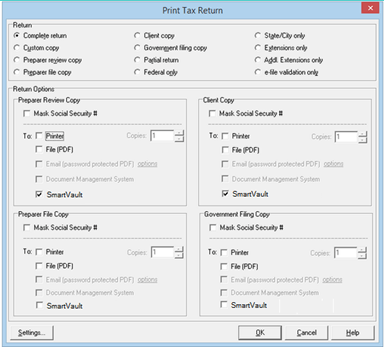 Print files from your tax app into SmartVault for easy, one-step document management and secure file sharing. Print files from UltraTax into SmartVault for easy, one-step document management and secure file sharing. 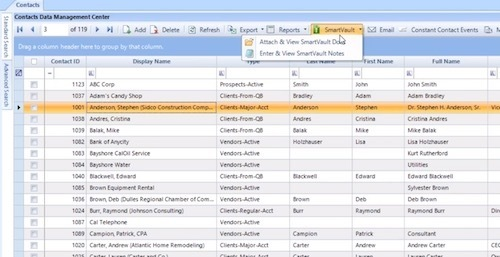 Upload documents directly to SmartVault and relate them to specific records in MethodCRM. 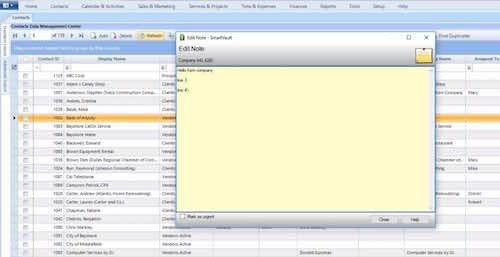 Documents automatically appear in QuickBooks via the SmartVault Toolbar. 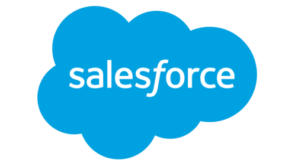 Scan and attach documents and notes to entries Results' seamlessly integrated CRM system and enjoy bi-directional integration with QuickBooks. Skyline/Blue Diamond Cloud Services is a founding member of the Intuit Authorized Commercial Hosting Program. 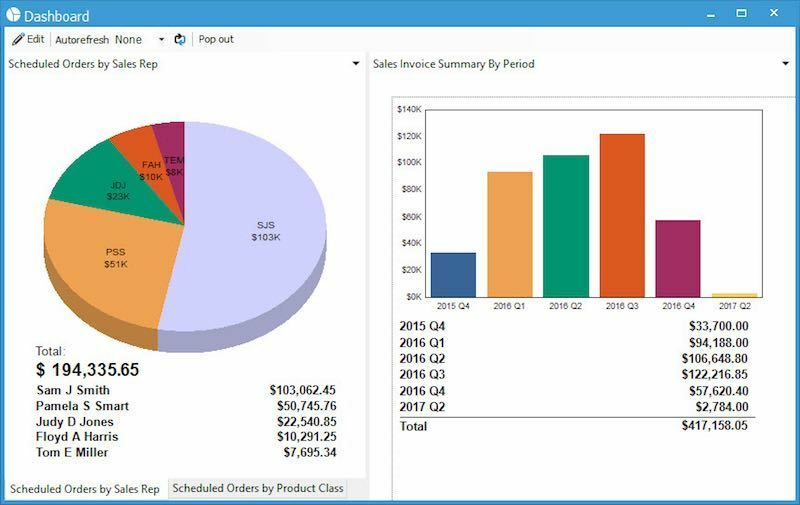 Swizznet QuickBooks hosting with SmartVault integration provides accountants and small businesses with a complete cloud accounting and document management solution. 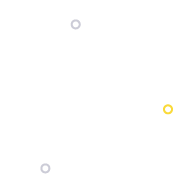 Cloud9 Real Time provides a privately labeled virtual office solution to host all your applications, data and users in one central location.  Right Networks is a leading provider of hosting of the most popular small business accounting applications like QuickBooks and SmartVault. 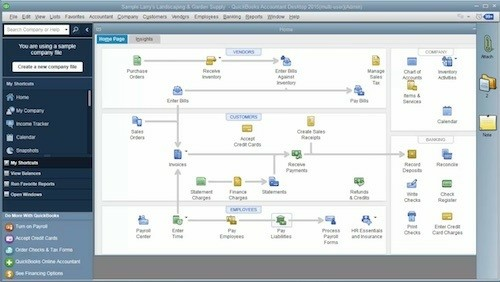 InsynQ is highly customizable and can be designed to meet the requirements of any individual or business. Instantly sync your bank data, financial transactions & documents all in one place. 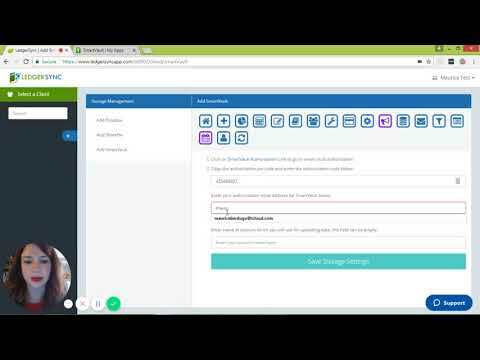 Hubdoc gets your key financial documents in one place - automatically. Nexonia Expenses is a highly configurable expense reports system with a leading web interface and outstanding mobile clients that greatly simplifies the expense management process. Tallie intelligently scans, categorizes, and matches receipt and credit card data, automatically generates expense reports, and syncs expense data directly to QuickBooks for seamless reporting and processing of expenses. 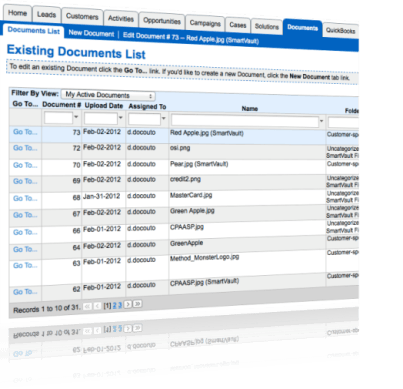 A single solution for document management, secure file sharing & seamless integration with SpringAhead and QuickBooks - powered by SmartVault. The Canon imageFORMULA personal document scanner is your mobile gateway to the cloud, with one-touch scanning to SmartVault. Use code CANONSMARTVAULT when you purchase to receive a 10% discount and free 2-day shipping! 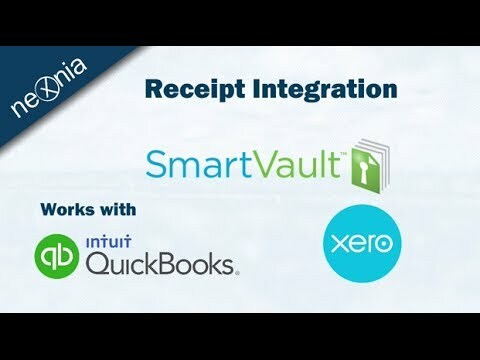 SmartVault integrates with the ScanSnap scanner series for one-touch scanning to QuickBooks, the Cloud, and beyond. 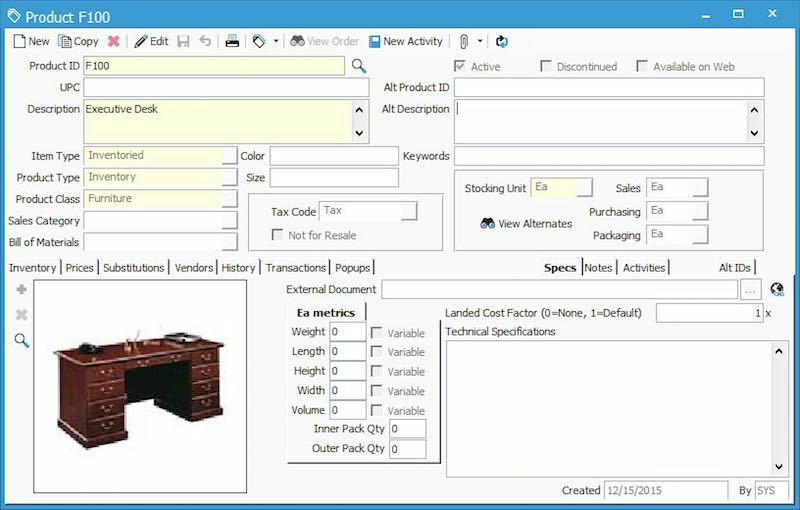 Acctivate is a powerful, easy-to-use, and affordable inventory management software for distributors and online retailers using QuickBooks to solve growing pains at a fraction of what ERP software costs. Let Outlook be at the center of your workflow when it comes to securely sharing and managing your files. 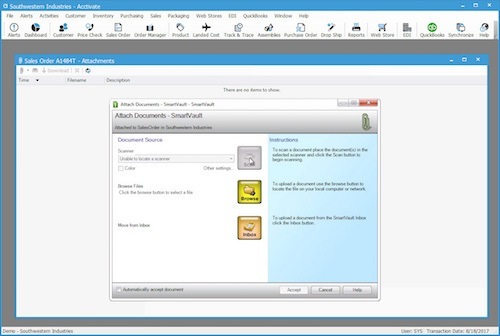 The Plug-in is free for all SmartVault Users.